The new iPhones introduced ten days ago are now officially available in Apple Stores and from Apple’s carrier partners in Canada. 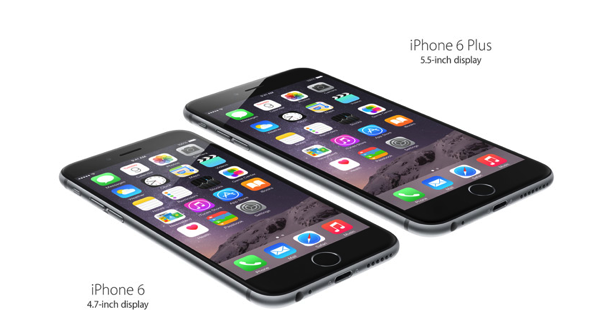 Last year Apple introduced two similar-sized iPhones: the 5s and 5c. This year Apple has introduced two models with different screen sizes, but both of them sport the signature Touch ID, which was one of the selling features of the iPhone 5s. What Apple apparently forgot to improve, though, was the security of the fingerprint sensor built into the new devices, according to a report from heise.de. You may recall that when the iPhone 5s launched last year, the built-in fingerprint sensor was hacked within 24 hours. While this isn’t something you can do at home, as you need some special equipment, it sparked a debate over the security level it offers to users. 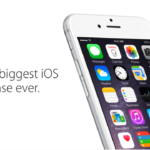 The iPhone 6 is no exception: the freshly released device is vulnerable to spoofs, the guys behind heise.de report. The good part is that Touch ID has led to an increase in the number of users who activate the lock screen and create a passcode, as well as using the fingerprint sensor. The bad part: Apple Pay launches next month, and US users will use their iPhone as a wallet. Voices had been whispering that Apple would improve the Touch ID with the iPhone 6, but unfortunately, judging from Heise’s tests, the company used the same technology without any enhancements.